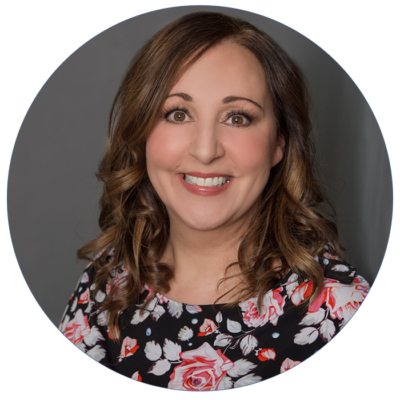 As a Kamloops couples therapist, my passion is to help you solve your relationship problems and develop a deeper connection with your partner. You’re here because you want to save your troubled relationship. You love your partner, but your relationship has gotten off track. You’re stressed. You’re hurting. You’re tired of the conflict…the distance…the lack of respect… You’re tired of feeling uncared for and unloved. You don’t want to continue this way any longer. Many couples come to me for therapy when their marriage or relationship is near the point of no return. Their relationship is often hanging by its threads. They are desperate for help. Even if your relationship has got to this point, it’s ALWAYS possible to turn it around – even when you you’re losing hope. Therapy can fix the number one problem that is at the core of your relationship troubles – a lack of emotional connection. Once your connection is restored you’ll trust each other again. You’ll have more affection, caring, and respect for each other. You’ll care when you’re hurting each other and do everything in your power to stop it. A deep connection is the key to a successful relationship. With my help as your couples counsellor, I’ll help you get to the bottom of your struggles. You’ll restore the intimacy you once had. Your relationship will become more resilient to future stresses. Therapy will equip you with the skills to effectively resolve disagreements with more ease, respect, and love. Most importantly, your struggles will bring you closer together instead of tearing you apart. I was hurt as a child due to watching my parents’ struggle within their marriage. Because of this, I also struggled with relationships in my early adult years. The good news is that I came through the other side, which showed me that anyone can do the same. Relationship healing and growth is always possible. My desire to be a couple’s therapist stems from my personal experience in childhood and drives me to be the best that I can be. I am a caring, non-judgmental, and diligent therapist who is trained in Emotionally Focused Therapy (EFT) – one of the most effective approaches that exist today. EFT is backed by over 25 years of research with success rates in the 75-90% range. 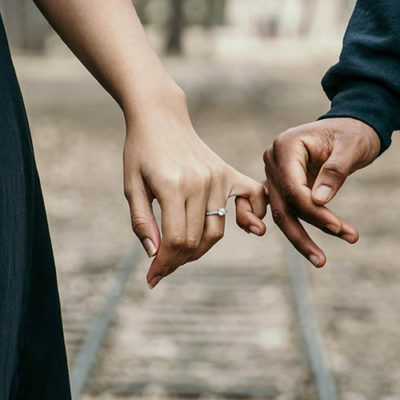 This research proves how it helps couples solve their problems and build a stronger emotional connection to each other. You don’t have to give up on your relationship. With my training in EFT and strong relationship building skills, I can guide you towards the relationship you’ve always wanted. Contact me now in my Kamloops therapy office. You can tell me your problems, and I’ll let you know how I can help you and your partner fall in love again.